Thank you to all our sponsors and participants that made 2018 a success! STAY TUNED FOR DETAILS ON ANDY'S RIDE 2019! 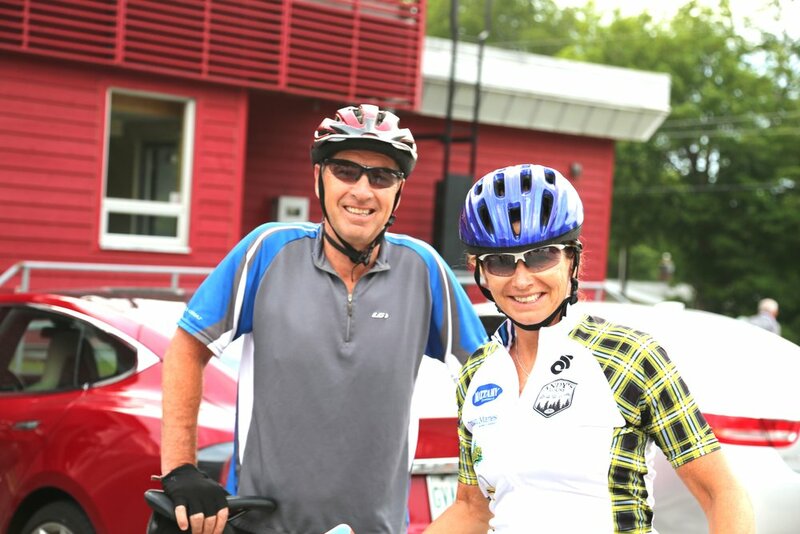 Join us in the heart of Muskoka for Andy’s Ride, an OPP escorted cycling featuring 3 routes: 34km, 94km and 120km. Enjoy post ride entertainment, lunch and swag. Tax receipt from Hospice Muskoka for $250. This event starts and ends at the Port Carling Community Center. The Andy Potts Memorial Foundation hosts an annual Golf Tournament. For more details please click below.